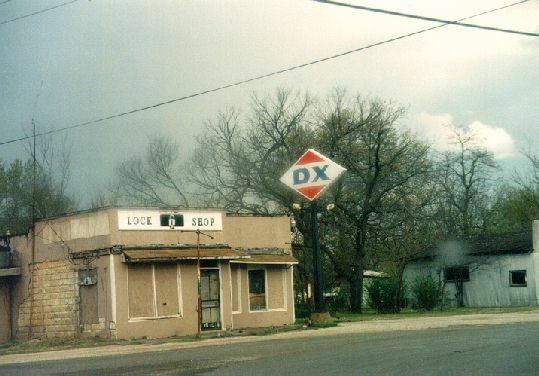 Abandoned DX on US 77, south of Wynnewood, OK about to be demolished. Photo taken by John Cirillo, 1997. 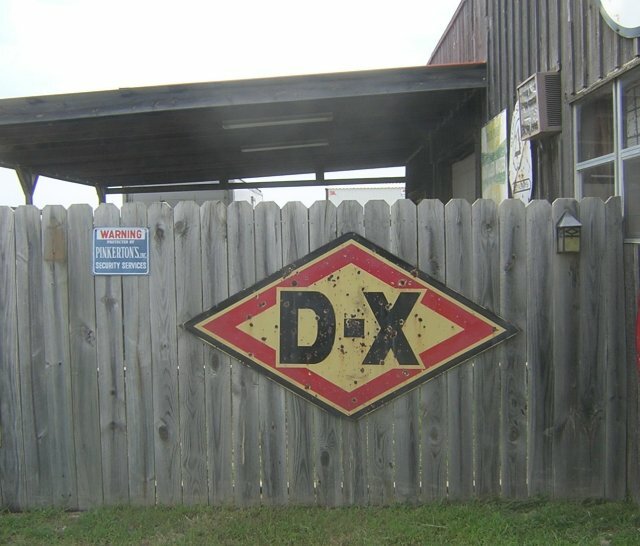 A very old D-X sign at an antique shop just north of Durant, Oklahoma. Photo taken August 8, 2004 by David Backlin. 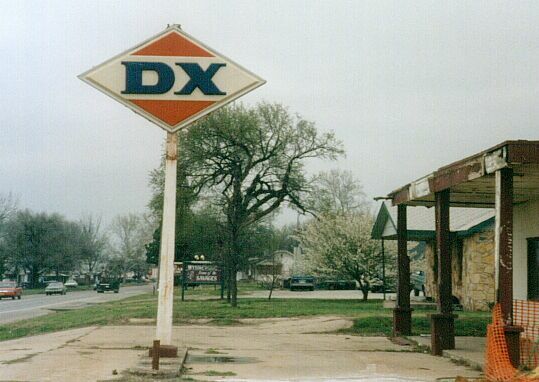 Former DX in Davis, OK was a tanning salon when photo was taken. US route 66 near Galena, Kansas. 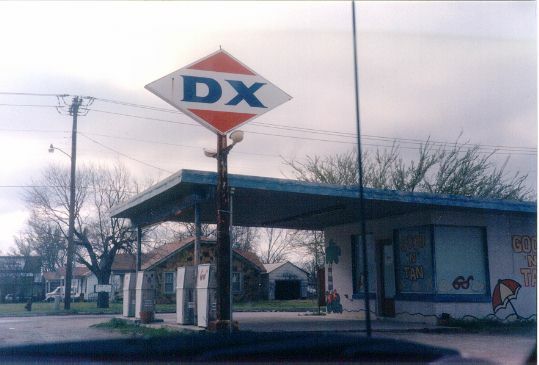 A DX roadmap from about 1947. From the collection of John Cirillo.